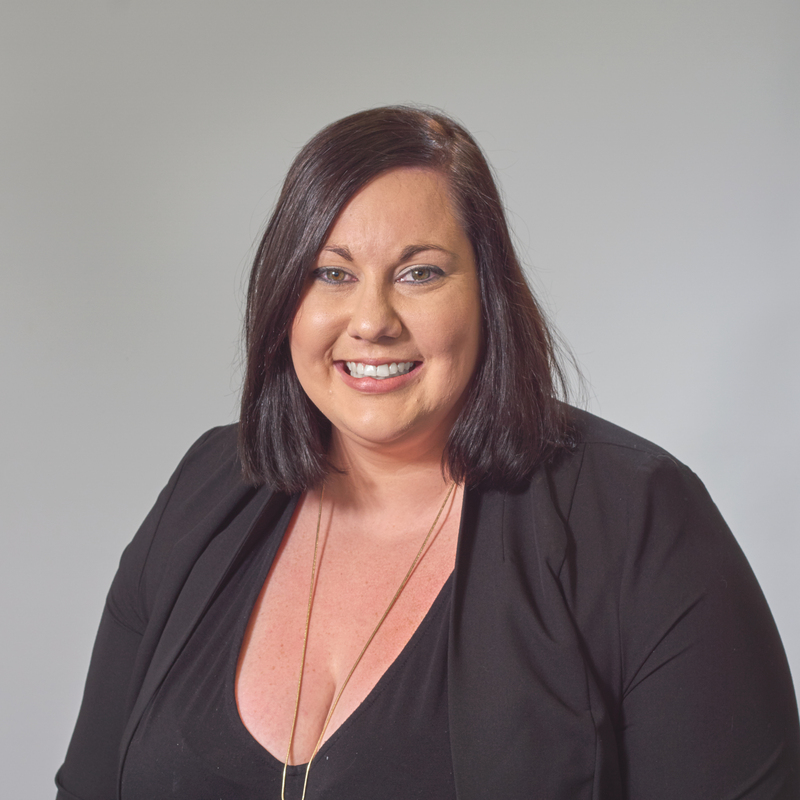 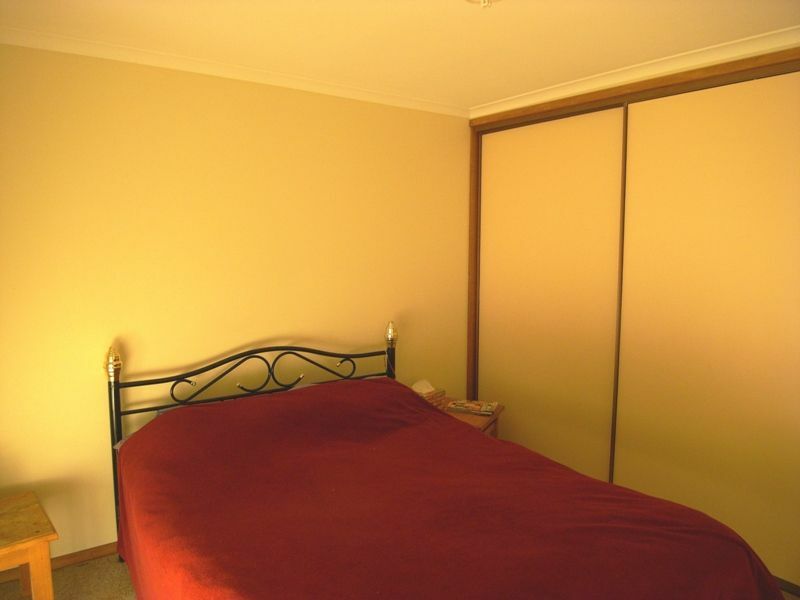 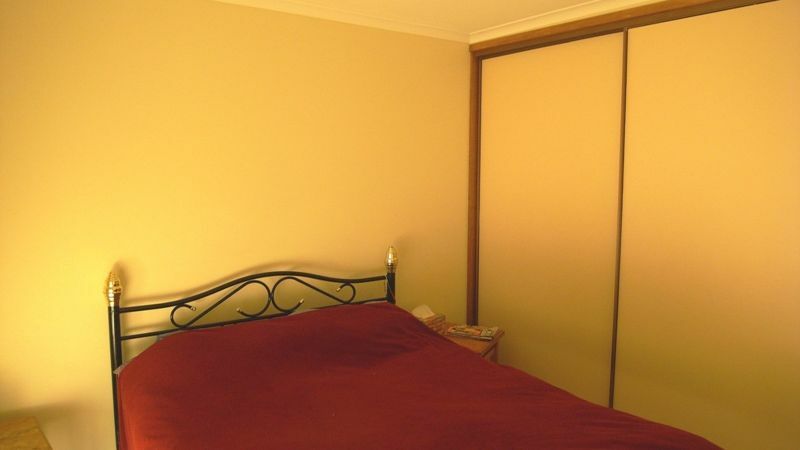 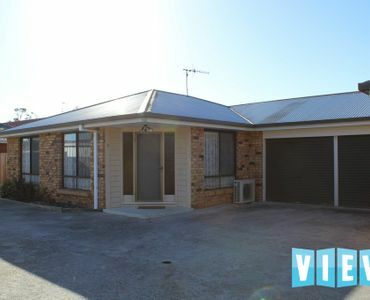 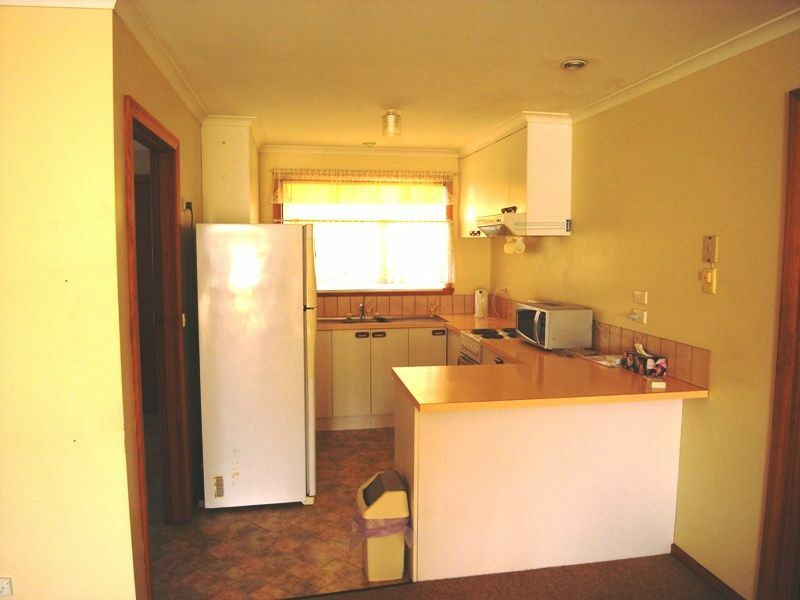 View Australia – Central location, great brick unit!! 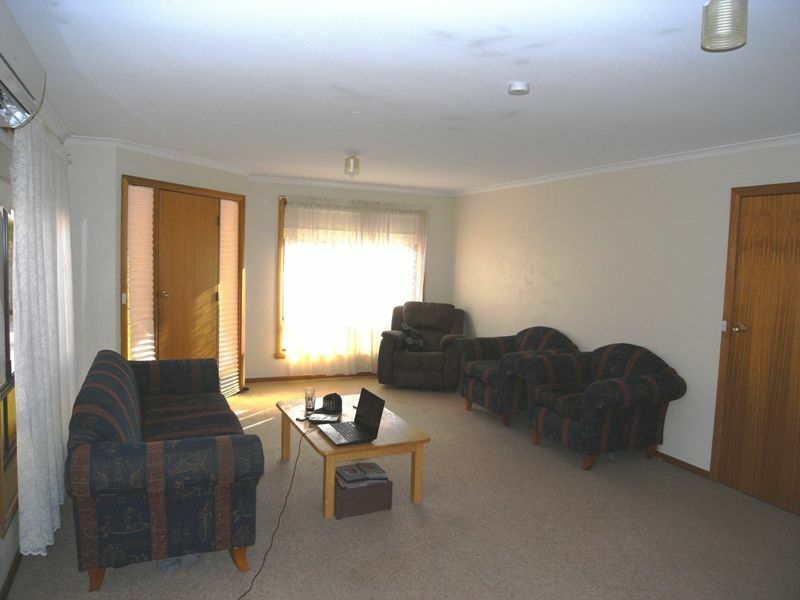 Centrally located is this sunny 2 bedroom brick unit on Tully Street, St Helens. 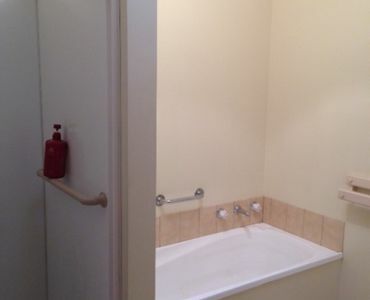 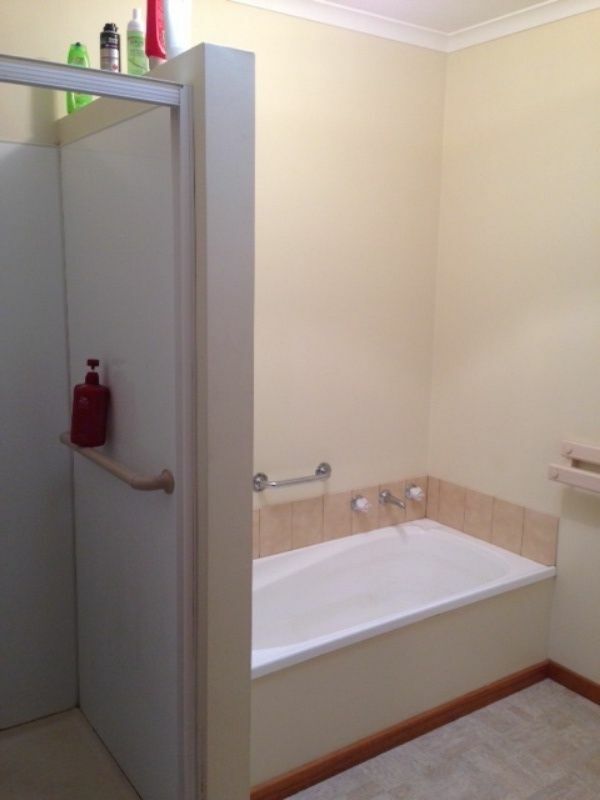 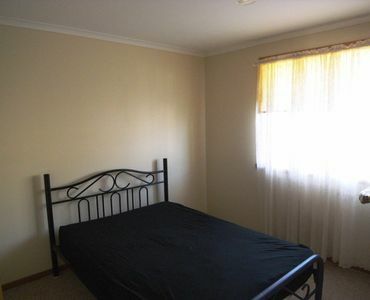 All bedrooms feature built-ins and a spacious bathroom with a bath and separate shower. 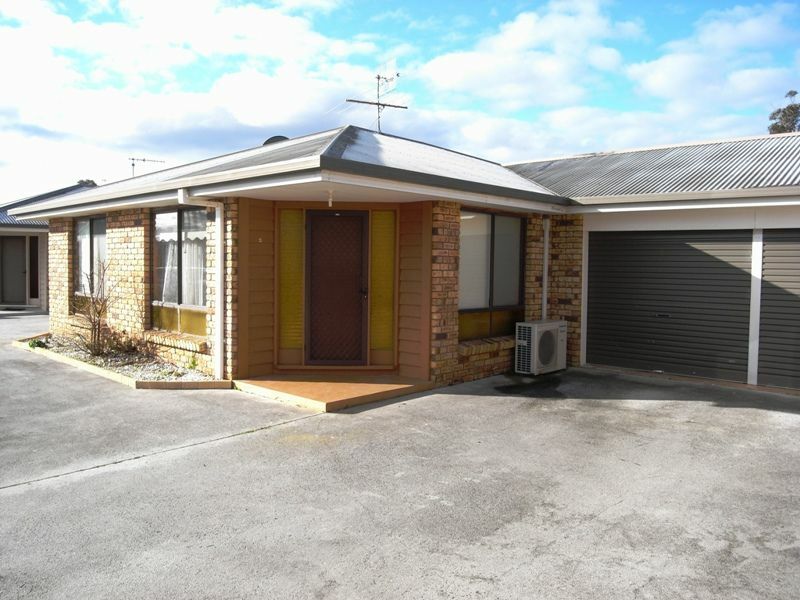 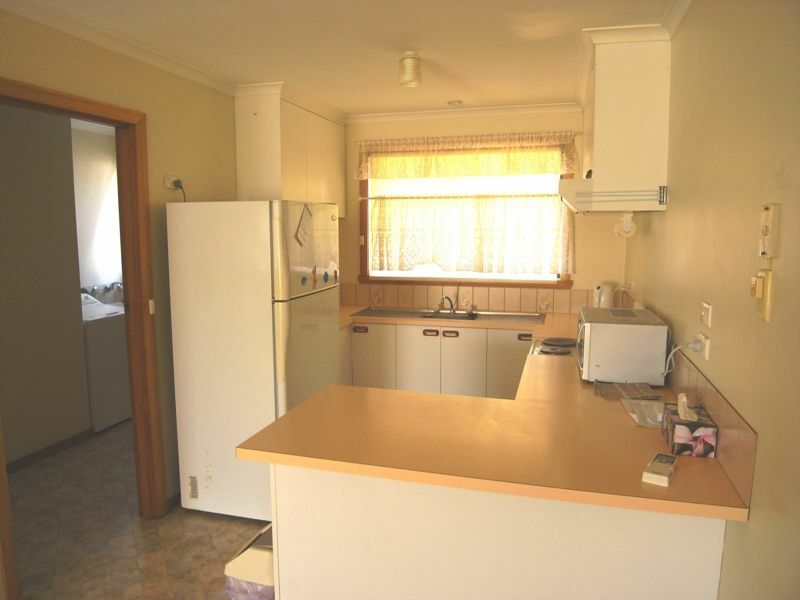 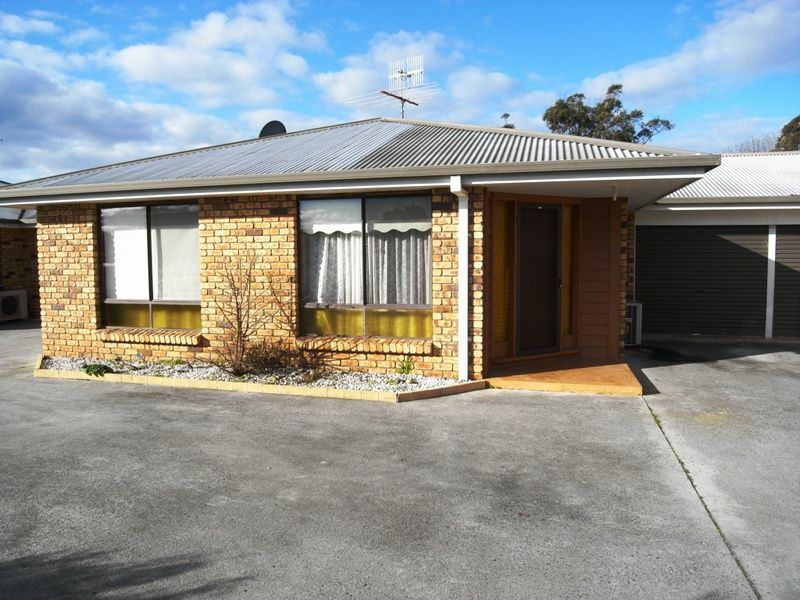 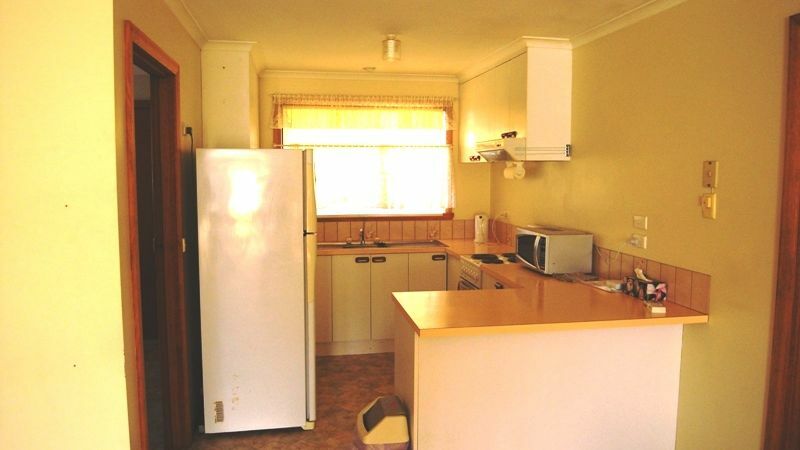 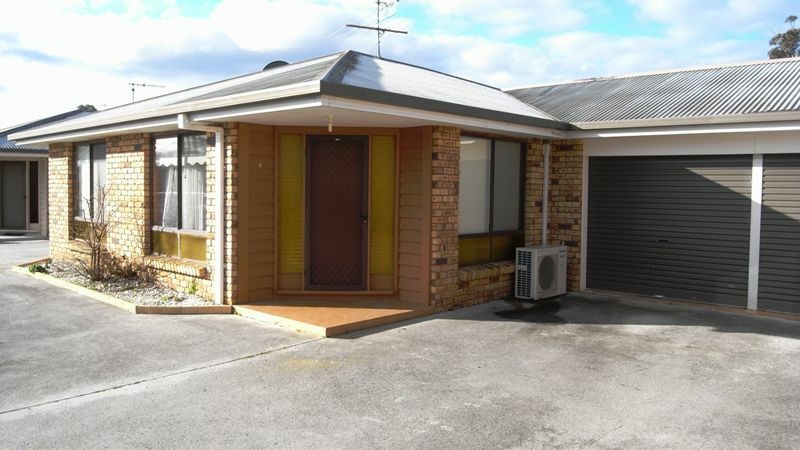 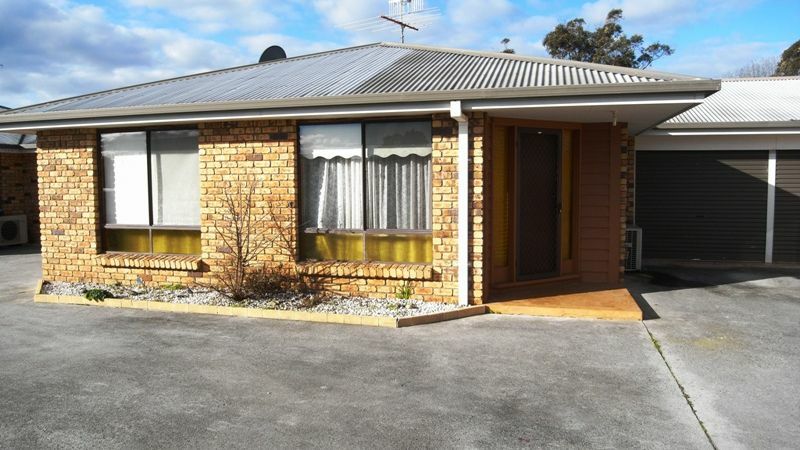 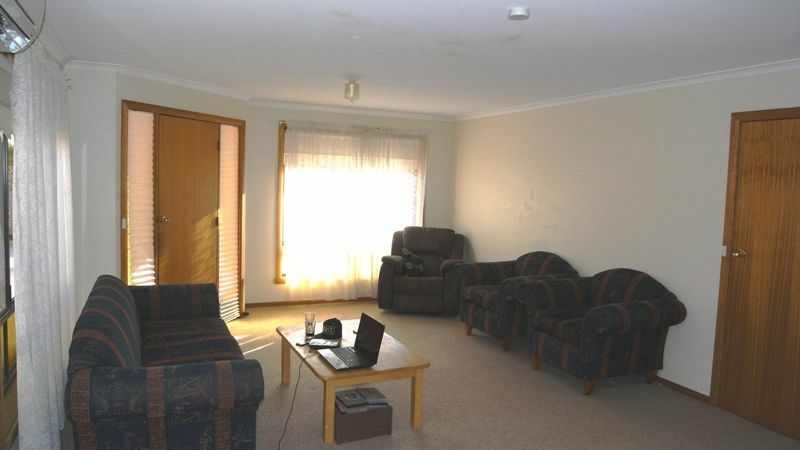 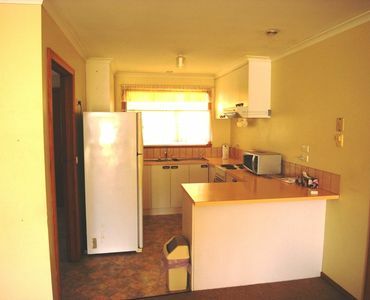 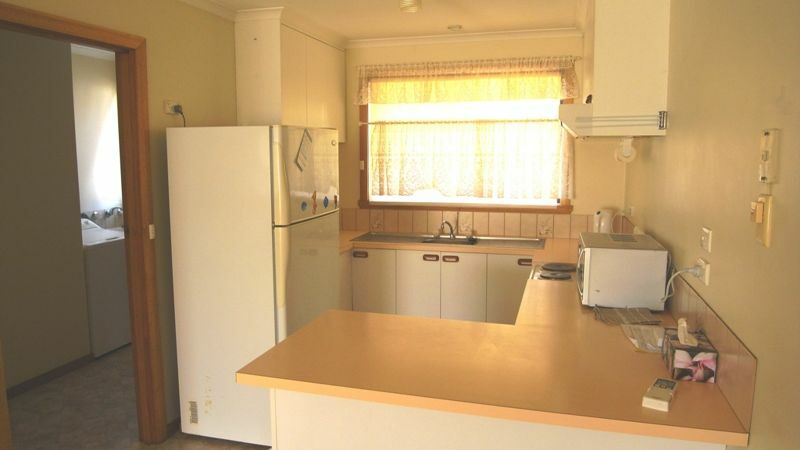 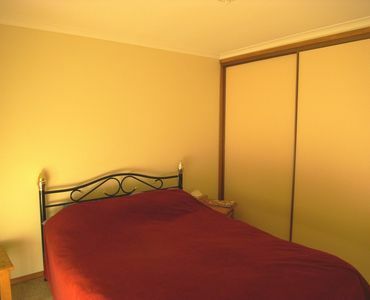 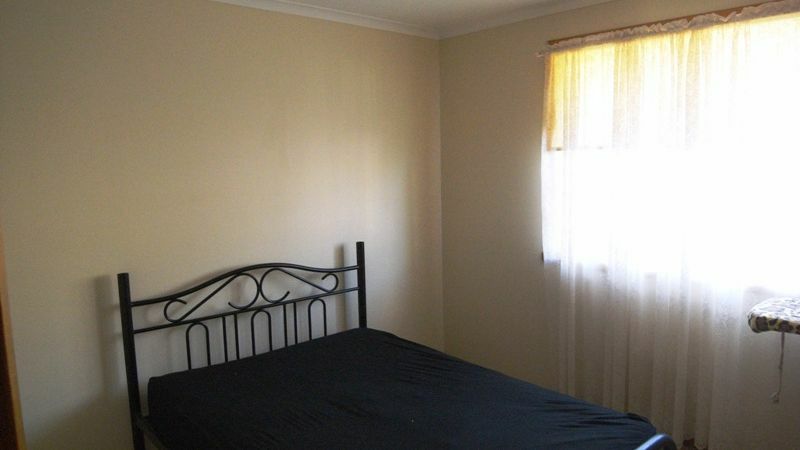 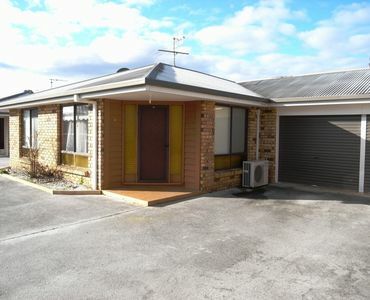 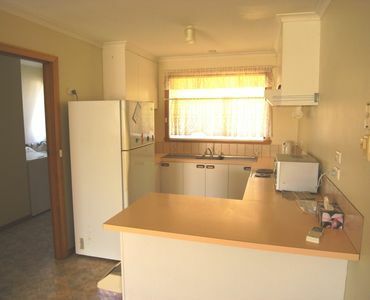 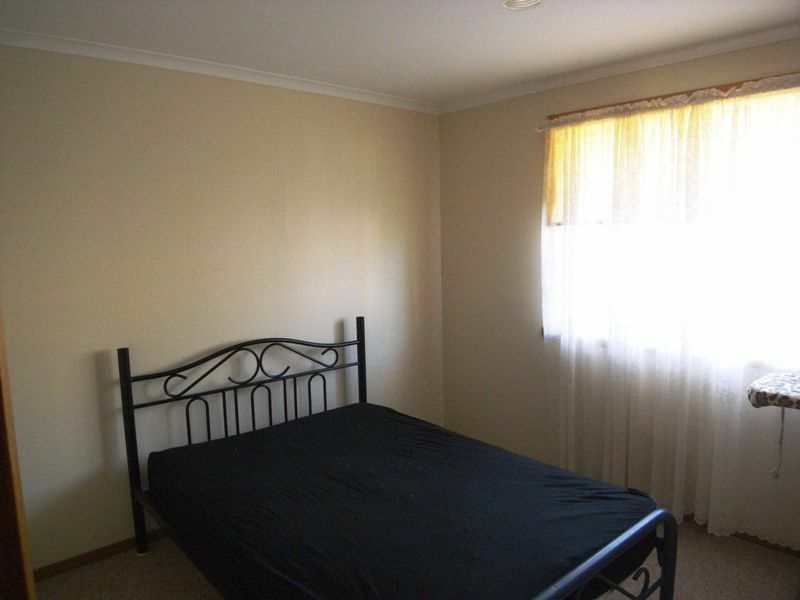 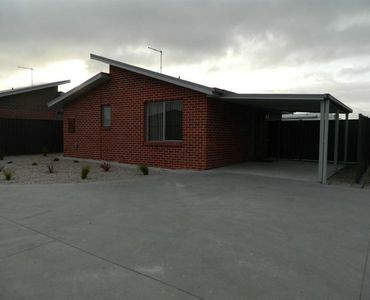 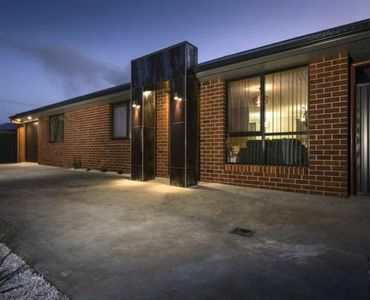 Large lounge room with a heat pump, separate kitchen and separate laundry. 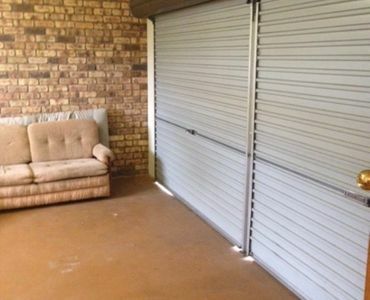 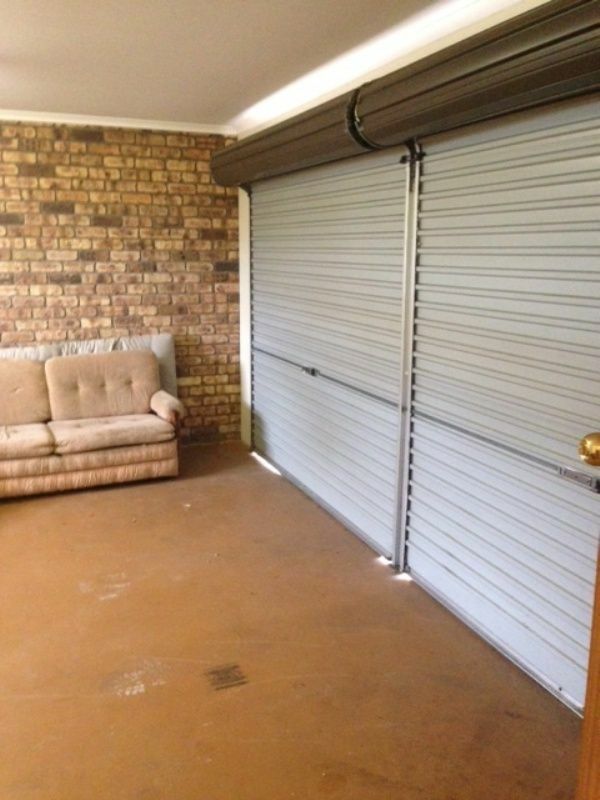 A large double garage convenient for storage and room for another car outside. 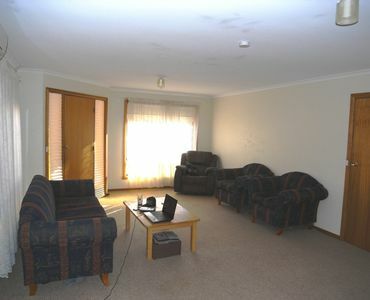 Long lease available, contact VIEW St Helens today.